This isn’t new, but certainly belongs here. 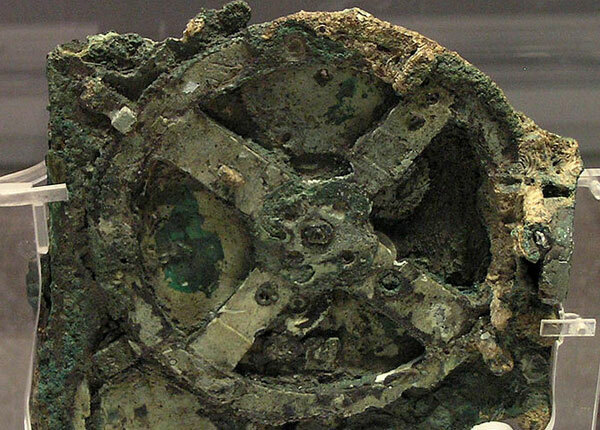 As stated above, the ability to construct intricate gear systems wasn’t seen again for nearly 2000 years after this device was created. And now, after decades of studying the device, scientists have recreated it. While being based on the geocentric model our of solar system, and therefore not perfectly accurate, the device was likely accurate enough to allow for the prediction of lunar and solar eclipses. Below is a video of one such recreation.